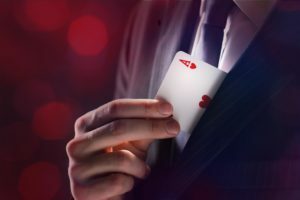 What is close up magic? It is that wonderful style where the magic happens right in front of you. It is intimate, compelling and uses a variety of objects such as cards, coins, and other everyday objects. Gene Urban believes close up magic can both empower and entertain. What does that mean? 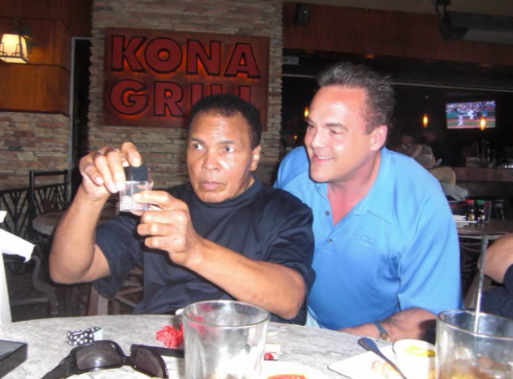 Most magicians simply fool people, Gene uses magic to inspire and help people feel powerful. Naturally, he does this while richly entertaining them. Let’s look at an example. During a typical performance, Gene has one of the guests hold a couple silver dollars in their closed hand. He asks them to imagine sending one of the coins into another guest’s closed empty hand. The first spectator makes a magical gesture and sure enough when both hands are opened one has left the original guest’s hand only to be found in the other one’s. 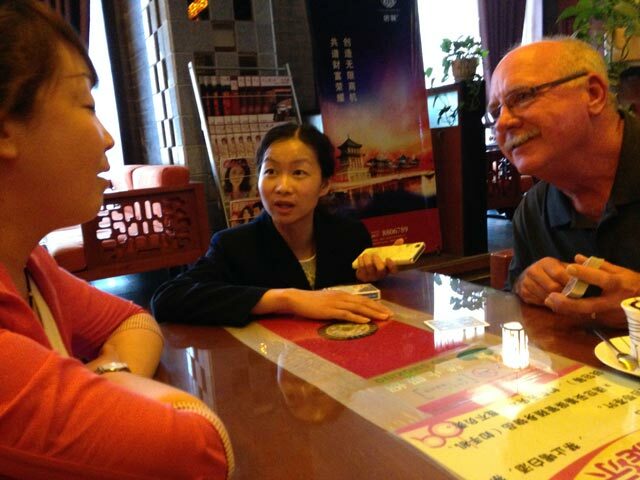 It’s great magic; the effect is performed by your guests; those people feel wonder and amazement by the experience. Where Does Gene Perform His Close Up Magic? 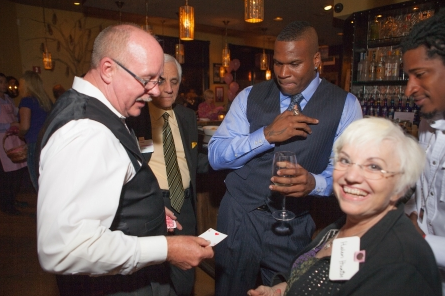 Gene Urban‘s close up magic is performed while strolling among your guests, at table side or in a fixed location where guests can come and go. Thus, it is ideal for private parties, adult birthday gatherings, hospitality events, opening night mixers and Gala parties. He will be happy to help coordinate it into your special party or corporate event. Why is Close Up Magic So Popular? 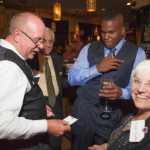 Unlike a stage show, close up magic happens right in front of the people…. just inches from their eyes. Often the effects take place in your friend’s own hands or with objects they provide like a ring, watch or coins. 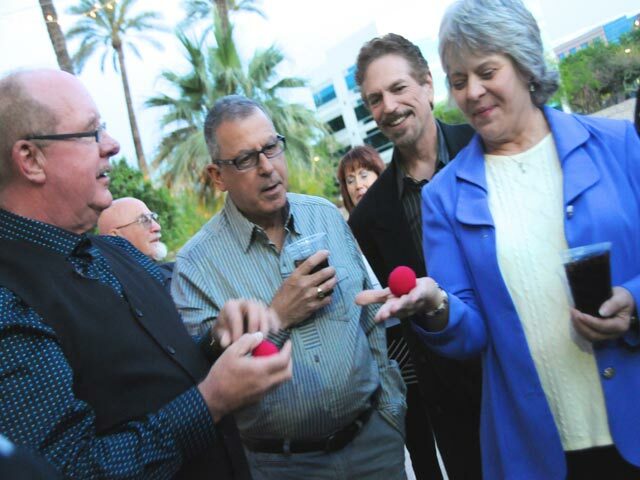 Close up magic, sometimes called strolling magic, has an intimacy that people value. Plus, it gives people hope that impossible things can happen. 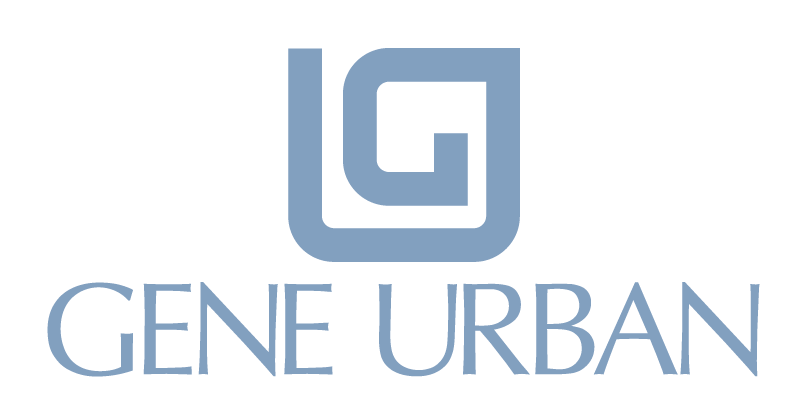 How Do I Book Gene Urban for my Special Event? 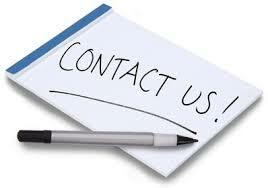 You can use the form below to contact us. It helps if you give us an idea of the type of event, number of guests and other details you would like us to know about. We will get back to you quickly.